My daughter started dancing at Ballet Elite 5 years ago. We couldn’t be happier with the studio. The teachers are so warm, friendly and very talented. This is our second home and family. We love that the kids are best friends and not competing against each other. We look forward to many years here! We love Ballet Elite Dance Studio. We highly recommend Ballet Elite! 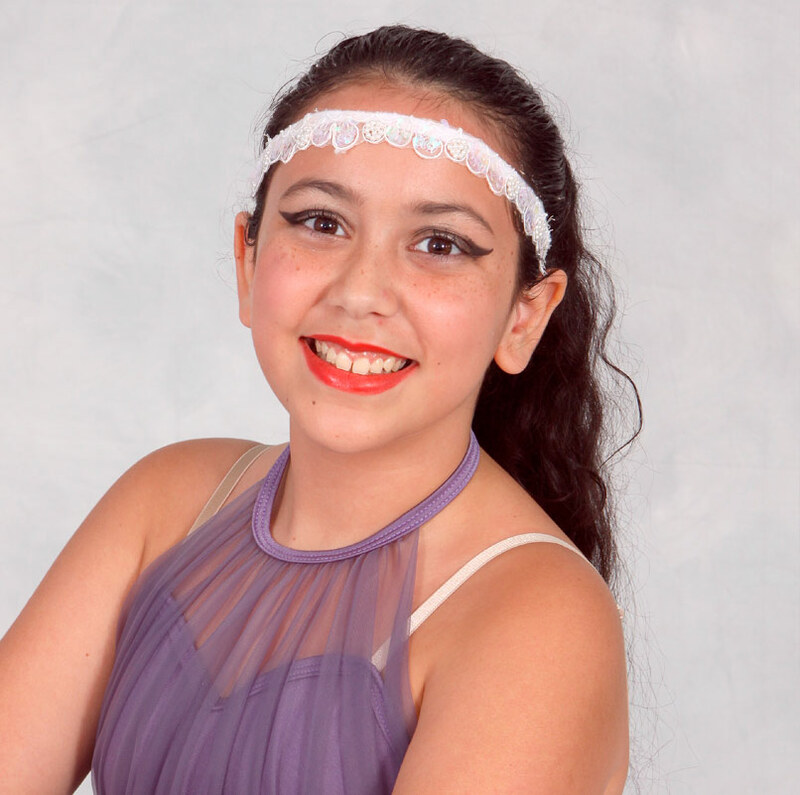 My daughter is 10 years old and she has been attending Ballet Elite for 4 years. 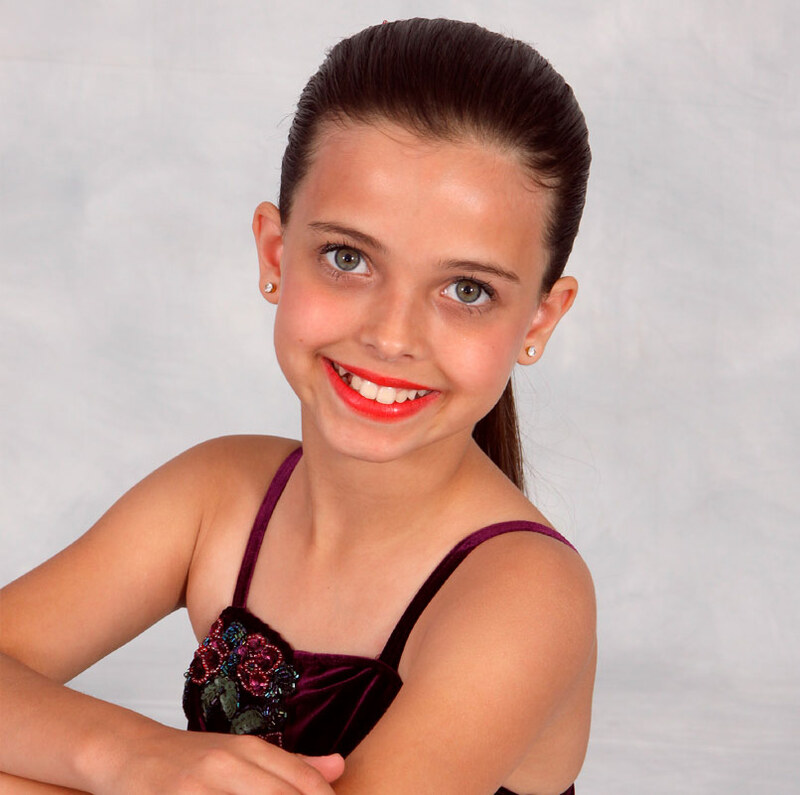 We love Ballet Elite because the instructors are very professional and passionate with the students. They also put on amazing performances. My favorite things about this studio are how they care about the students, the professionalism they exhibit and how they make you feel like part of their family. We highly recommend Ballet Elite! We have been at Ballet Elite Dance Studio since my daughter was 5 years old and did her first summer dance intensive. 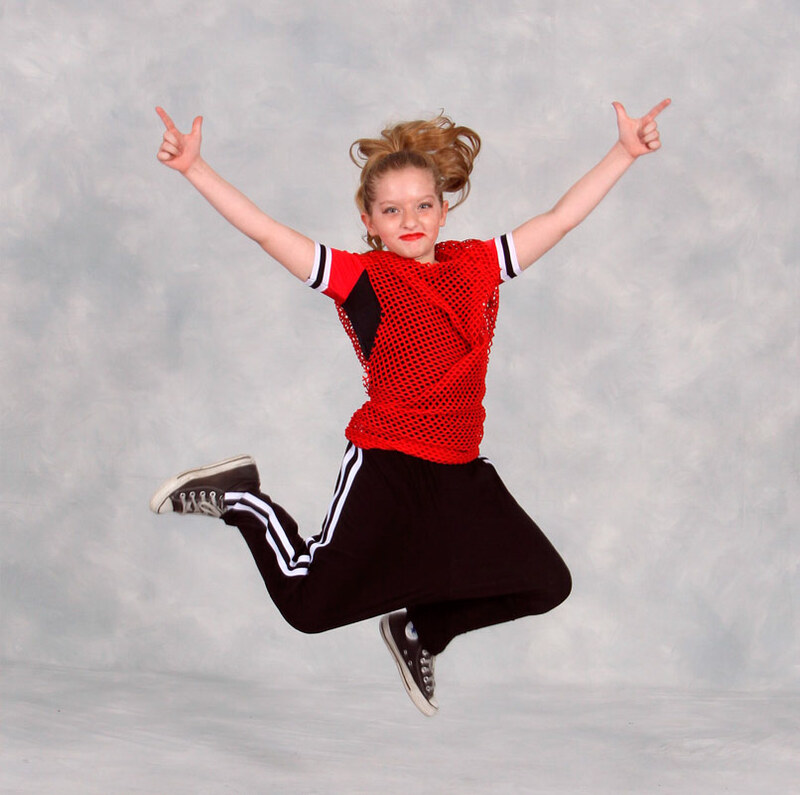 From that moment on, my daughter wanted to take every style of dance. Ballet Elite’s staff is very friendly, professional, and most important – my daughter does not want to leave her home away from home. She spends more than 10 hours a week there and would love to do more. Not only do the instructors teach proper technique in all styles of dance from Ballet to Hip Hop, but they also help build self-confidence in their students. Ballet Elite has been such a blessing to our family. The teachers are fantastic and push the kids to be their best in such a loving way. 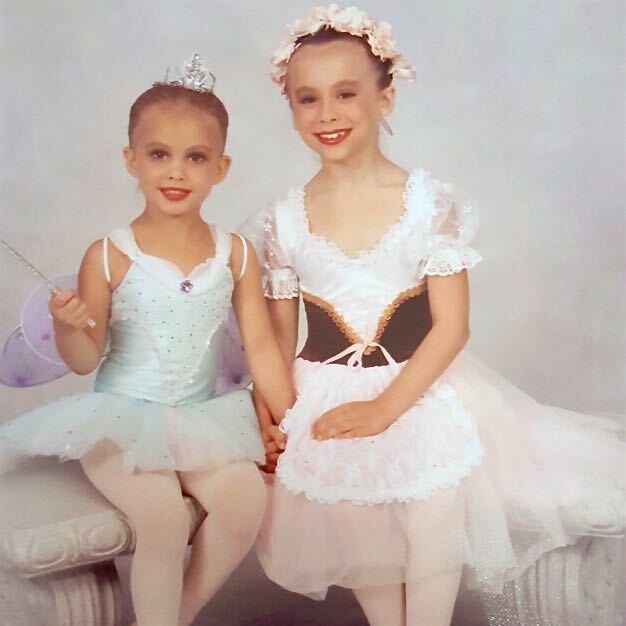 I’ve watched my oldest daughter grow so much over the past two years both as a dancer and as a person because of the many mentors she has at Ballet Elite. The kids here are just so great. It’s like a big loving family! Dana, Natalie and all the other teachers are just amazing! We love Ballet Elite! Hilary, Emma, and Amelia S.